The River Pool Twin Casitas comfortably sleep 4. Each twin casita has two rental units. 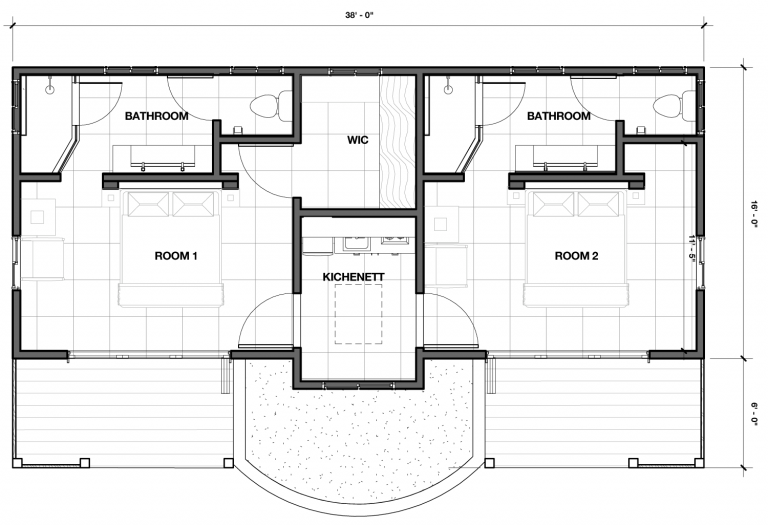 One as a studio with kitchen and the second room as a spacious hotel room. Traveling with friends or family? 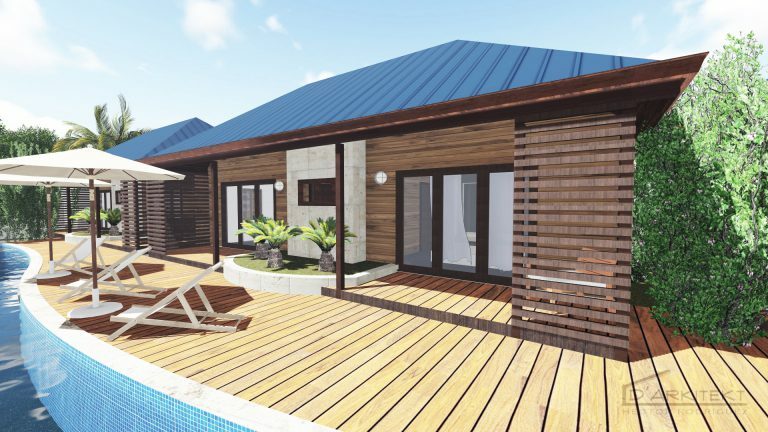 This versatile villa can be rented as a 2-bedroom comfort and privacy. 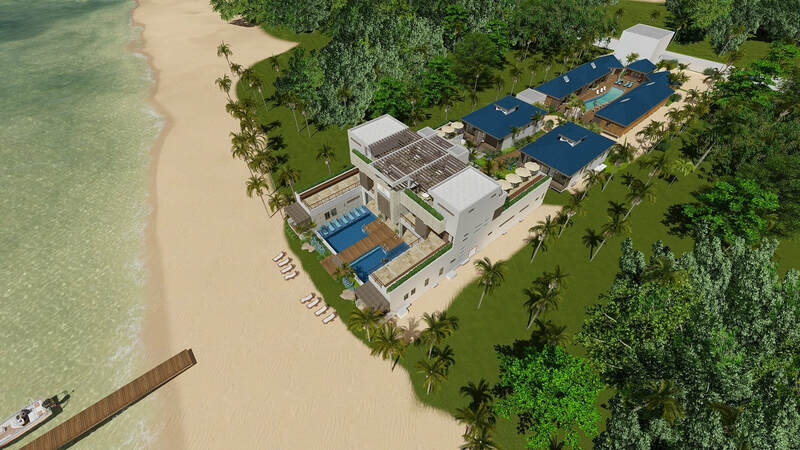 Owners will have full access to all services and amenities when staying at the resort. List price includes high quality finishes and appliances.